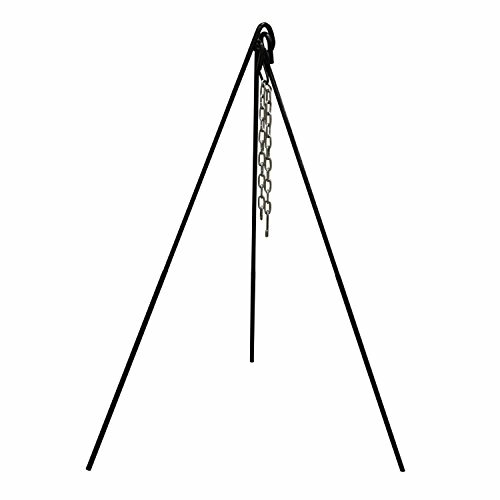 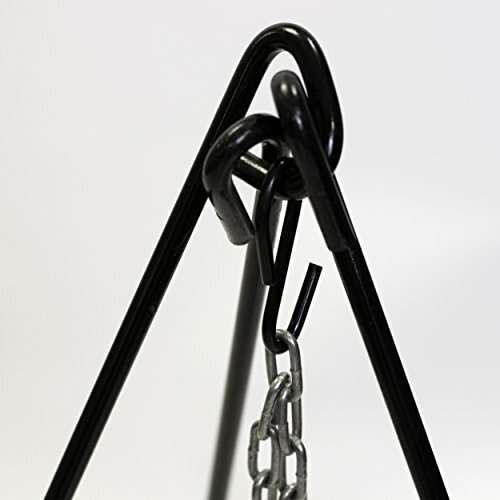 Stansport cast-iron cooking tripod manufactured from heavy duty solid steel construction. 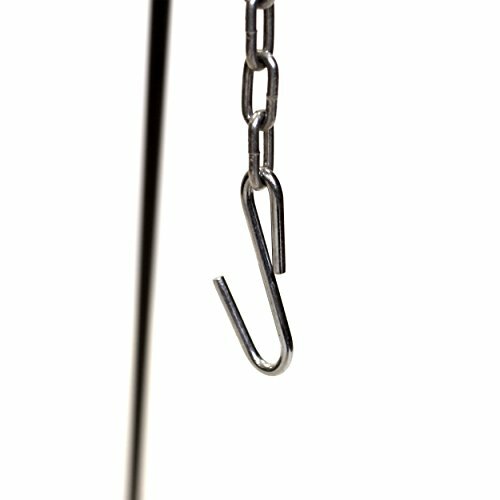 Comes with a nickel plated chain with “s ” hook for simple cooking and height adjustment. 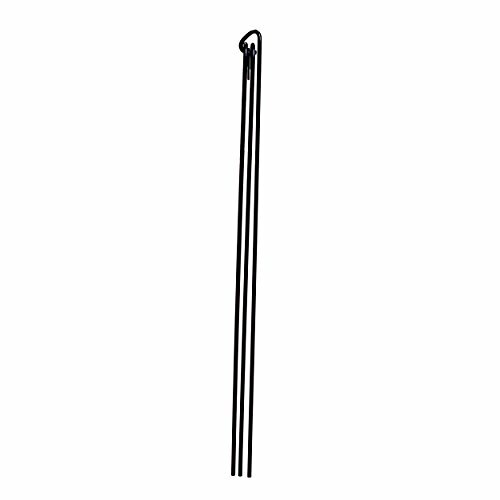 Sturdy 3 leg design gives maximum stability. 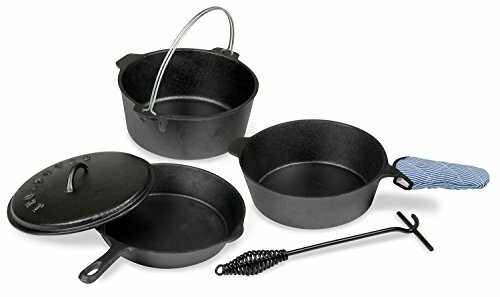 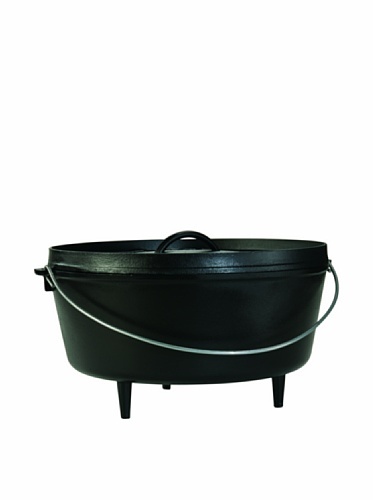 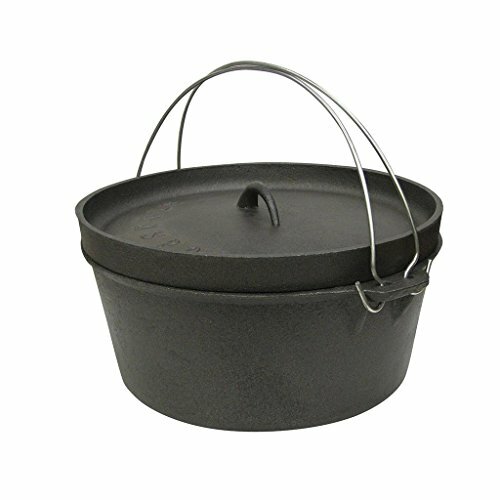 Works great for hanging Stansport Dutch ovens, tea pots, coffee pots, and so on. 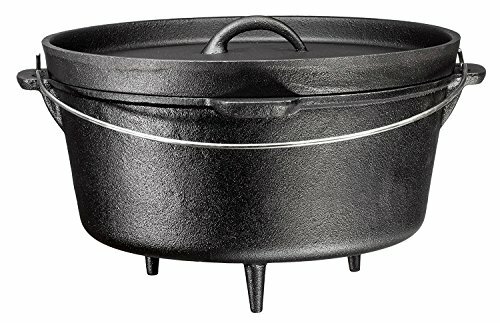 Over an open fire. 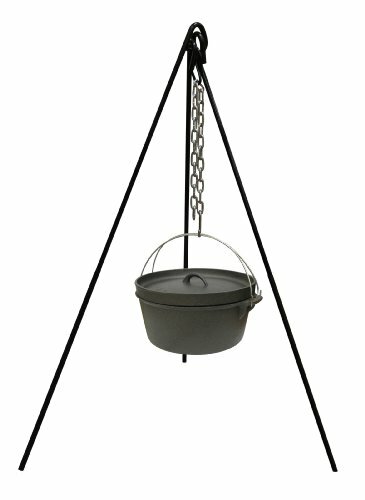 Other camp uses include, hanging lanterns, water jugs, clothing and more.